A lot of people are not quite sure how to allocate costs when budgeting. 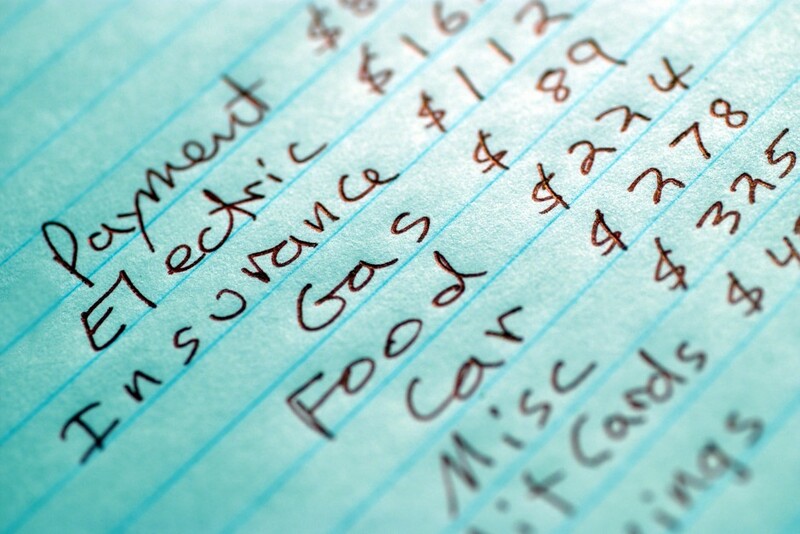 How much should go to to household and living expenses? Entertainment? To put a particular amount is tricky because income scales differ. Entertainment for a person who earns R10,000 a month isn’t the same as entertainment for someone who earns R60,000 a month. The 50/20/30 principle gives you a little guidance on how you should split up your budget. Half of your income should go to your needs. These are mainly rent or bond payments, transport costs, groceries, water and electricity and other utility costs. Your insurance and medical aid would also fall under this category. One fifth of your earnings should go towards your financial plans. This includes all your saving and investment and any debt repayments. If you’re making extra contributions to your home or car loan, that extra would be allocated to this section. The last 30% of your income should go to lifestyle plans, or ‘wants’. Here you allocate DSTV/Netflix/HBO/Cable TV cost, cellphone contract, credit card and personal loan repayments. This also includes entertainment, school fees, gym, holiday savings etc. Of course, the 50/20/30 principle isn’t a one size fits all formula. You can use it as a guideline when evaluating your budget and spending to see where you need to cut down. It’s also very important that you don’t confuse essential expenses with lifestyle expenses. The two aren’t the same. Learn to also differentiate between needs and wants when drawing up your budget.